We will be running a Club Crawl every Friday & Saturday in Hollywood and Downtown LA! 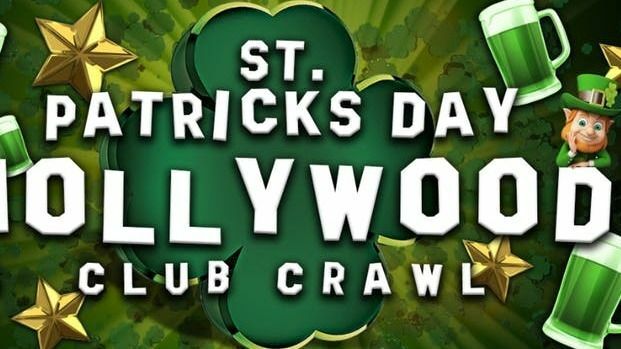 We started LA Epic Club Crawl Meetup to bring people who like to party together. It's the easiest way to make new friends and check out some of the best Clubs in Hollywood. Avoid the lines and when you come out with the meetup you can forget the cover charges! You can join a great mix of locals, travelers, singles, couples, tourists and people celebrating birthdays, bachelor and bachelorette parties. We start at a bar and then walk as a group to 3 to 4 venues in the area throughout the night. Crawl tickets are only $20! Join us and bring friends for an EPIC night out in Hollywood!